More than 100 years of keeping hands safe. High-quality glove design, development and delivery. Since 1912. 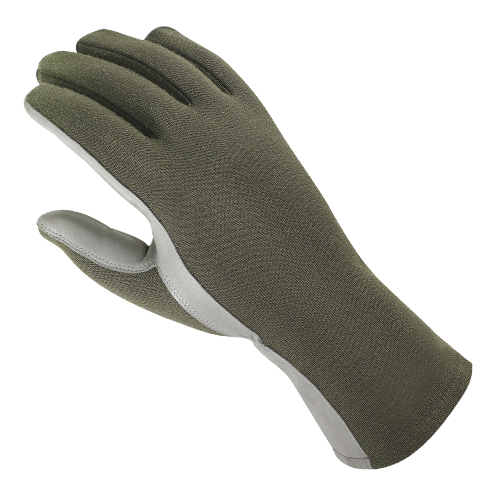 ESKA® is one of the leading manufacturers of traditional quality gloves in the global market. Josef Eska founded the family business in 1912 in the small town of Bärringen near the spa city of Karlsbad. Today, the business is based in Wels, Austria and is still owned by the fourth generation of the founder‘s family. 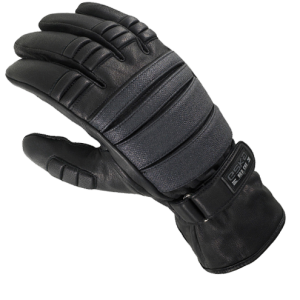 Apex Global has already provided many ESKA gloves to a wide variety of customers in military and police organizations. For more information about ESKA including technical specifications, videos and other material, please contact us. 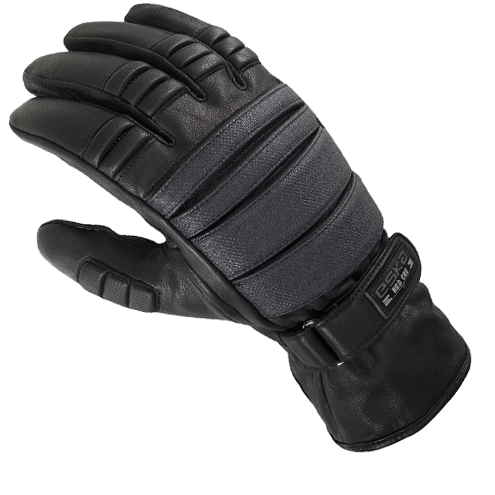 The COBRA glove is a perfect-fitting glove for optimal handling of weapons in the police and military special operations. 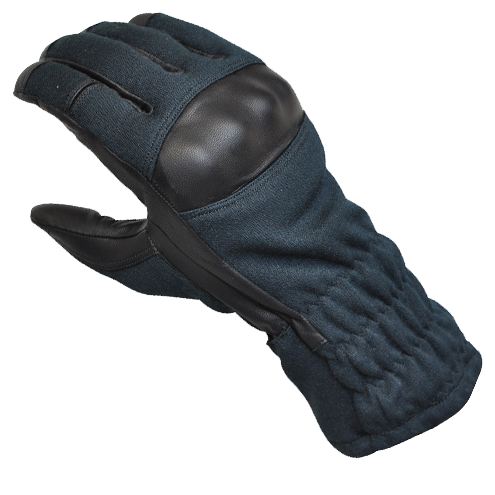 Pilot glove made of flame-resistant materials, soft durable goat leather on the palm which allows the use of touch screens, flame retardant, oil and fuel resistant. 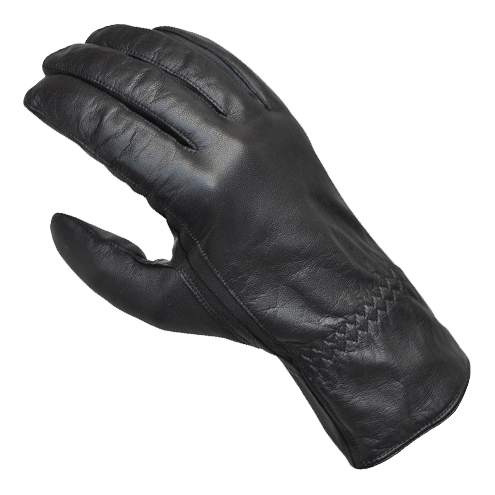 The classic glove for the authorities, DELTA is specially designed for cold days and made from goat nappa leather using traditional glove-making techniques with a double-stitched seam. 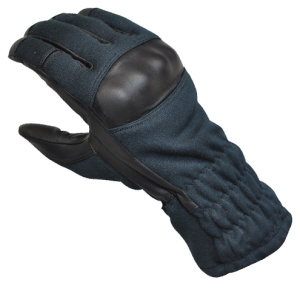 You can request a quote for ESKA gloves on our website.